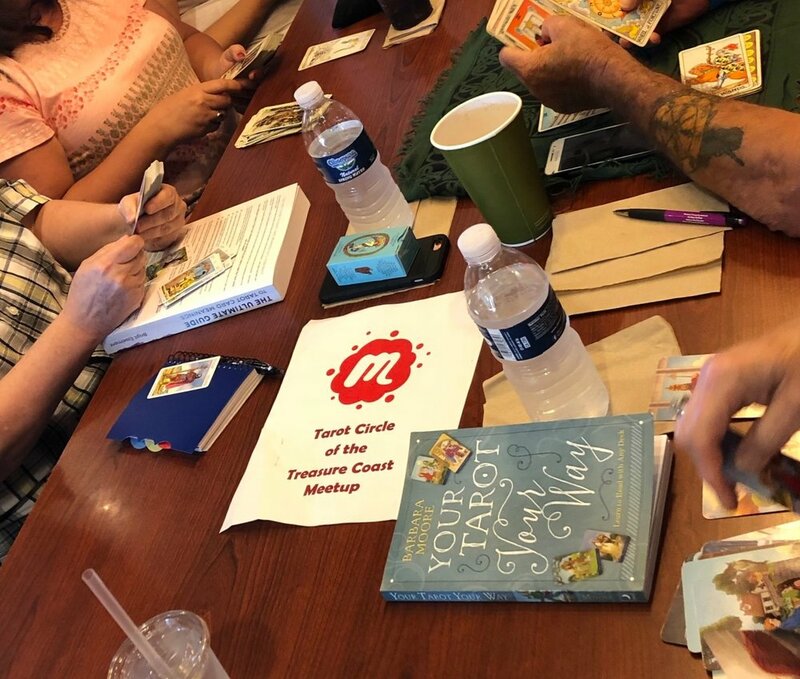 Join our monthly tarot meetup at Panera Bread! enjoy food, fellowship, readings and tarot study. You can RSVP on the meetup or simply join us at Panera. There is no charge to attend!